Stand out from the crowd with your own unique website totally devoted to your property and getting it sold. Create a fabulous experience that paints the picture in the mind of your buyer of what it is like to live in your Vendor’s home. Share with prospective buyers why your Vendor loved to live in the home and why the next owner will love it too. By showcasing your Vendor’s home via its own unique website, not only are you prominently displaying all the benefits your Vendor enjoyed by living in the home, you’re also adding an extra dimension to the way in which a prospective buyer looking for a home to purchase in the area can find your listing. Of course, the standard “old school” marketing methods most real estate agents employ (such as newspaper listings, adding your property to their own website, creating an online listing on a multi listing website such as realestate.com.au or domain.com.au) still work. The thing is, everyone does exactly the same thing. 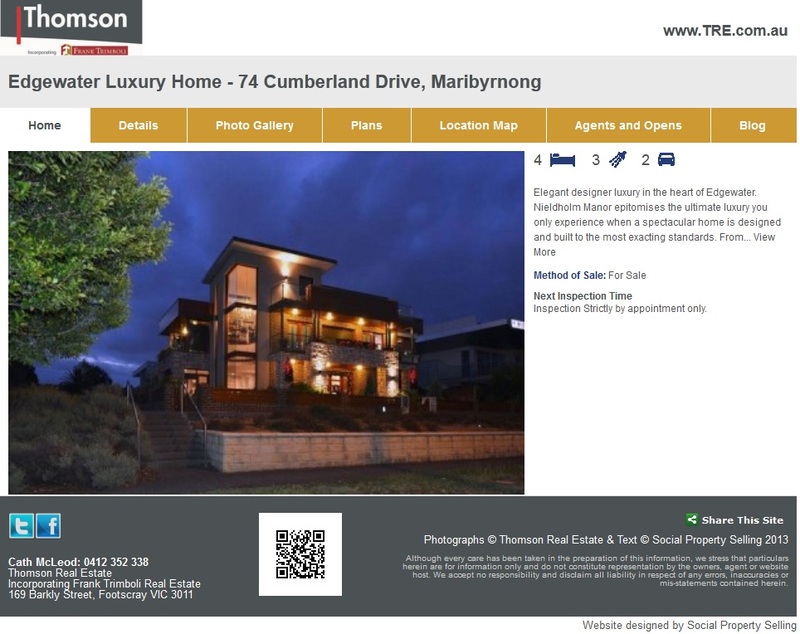 Hardly a unique way to showcase your listings to stand apart from the real estate agency up the road, is it? What we offer takes your marketing online to the next level. We help make your listings stand out in the crowd. Afterall, you’re looking for the best result possible for your vendor – to showcase their property, attract buyer interest and get it sold – fast! Why not share that with the world? By creating a dedicated website specific to your property listing, anyone searching online for a home to buy (which, by the way, is how most buyers look for real estate these days, when looking for find a new home) can find this unique property listing website, totally personalised to your Vendor’s home. Instantly, share with each visitor just why this home should be their next home. To view a live website example, click here. Not only will you be showcasing your Vendor’s home, you’ll have yet one more channel online to showcase your real estate agency and send propective buyers back to you. We link the website back to your real estate agency via your website URL in the top right hand corner. We also include your contact details on the home page (bottom left hand corner) and on the Agents & Opens tab. If your real estate agency is set up on social media, we can also add those links to each micro-property website as well. So that’s at least three additional avenues online for potential buyers to find both your real estate agency and your Vendor’s listing. To view a further client website example, click here. 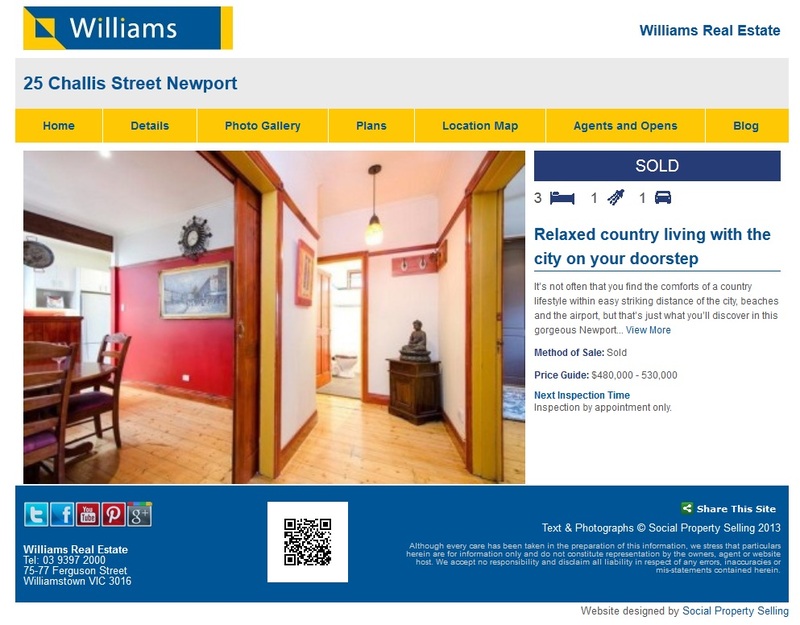 It’s through the clever use of images, the story of your home and the engagement with your reader, all on a uniquely personalised property website that you truly can connect with potential buyers. 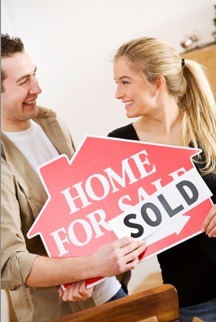 Just as your Vendor has done, they can start to fall in love with the home, even before they’ve set foot in the door. Without even seeing the home first hand – yet – you’ve started to create a connection between the potential buyer and your Vendor’s home. Click Here to Contact Us Today. Or call our office on +61 3 9686 2288 to speak to us about your very own unique website for your Vendors.